The pristine purity of a marble that contributes to its glaze is hard to ignore. The Caesarstone Statuario Nuvo is deemed as a refined interpretation of the Statuario marble. 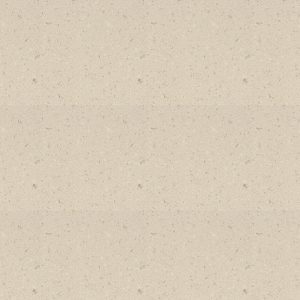 It is known for its creamy white background in the surface and dark coloured veins at both the surface and deeper levels which lends it an added depth along with a dark hue. The stone’s durability that is comparable to that of granite. Its elegance adds to the stone’s likeability among stone craftsmen and interior decorators. 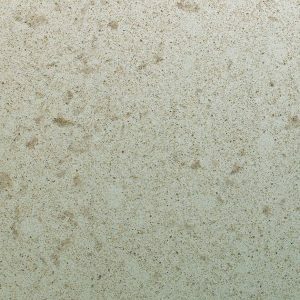 While its contemporaries find their way into people’s kitchens and bathrooms, the sparkling beauty of this stone continues to be the inspiration of many designers for the warmth and grace it grants to the interiors. 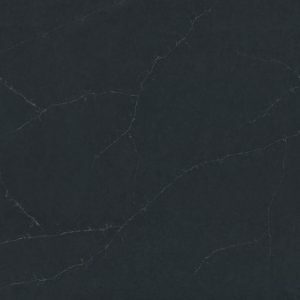 We, at KML, have a broad diversity of Caesarstone Statuario Nuvo stones and slabs for your floorings, wall claddings, worktops and countertops. Even minimal use of the stone helps enhance the look and decor of the space and surroundings. For more details, browse our website for the wide assortment of colours and quality of stones and slabs that only a few can offer.